Is it spring, is it winter or is it fall? In the Charlotte area, sometimes it’s hard to tell this time of year. One day you wake up and it’s 30° and the very next afternoon it’s 85°. Crazy, I know. 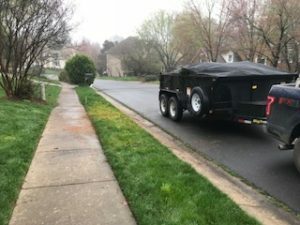 What’s certain is, spring like temperatures in Charlotte means lots of outdoor projects are getting tackled: flower beds are getting prepared, yards are getting aerated, tree limbs and bushes are getting trimmed and cut back. Lots of little projects intended to enhance the beauty of your yard and home. But sometimes you have the unintended consequence of a pile of yard debris from all your hard work. So what do you do now? Well, I’m sure the last thing you want to do is deal with the headache of renting a truck and hauling away all of this yard waste yourself. Especially when THE JUNK DR is just a phone call away and Here To Cure What Ails You. 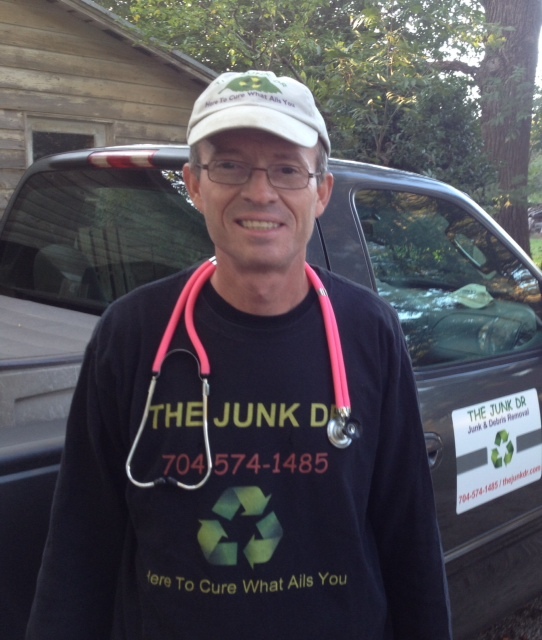 THE JUNK DR specializes in tree limb and yard waste hauling in Ballantyne and the greater Charlotte area. We have performed a multitude of yard waste removal operations over the years and are more than happy to help alleviate your headache. Feel free to contact me directly at 704-574-1485 for more details. Thanks for stopping by and have a wonderful day! 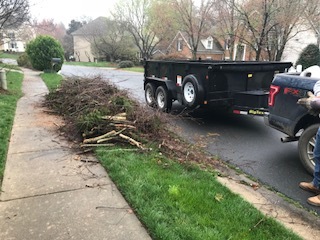 This entry was posted in Hauling, Tree Limb Removal, Yard Waste Removal and tagged hauling, Tree Limb Removal, Yard Waste Hauling, Yard Waste Removal by The Junk Dr. Bookmark the permalink.